It's that time to release the first mixtape for your ears enjoy. 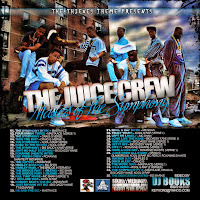 Olskool4Real, Tapemasta, Brandan, Gildog, Roree, Mike, DJ Pos2, DJ StepOne, Andyman187, Hevehitta, DJ Unexpected, Dynamic Hamza, DJ Marioka, Bzrwon, Vas, Jamo, The Supreme Unknown, DJ Broxy B, DJ King Flow, Swot Team (Mista Sweet & DJ Knowledge), Pipomixes, Sugichefz, 238Beats, Mixtapes Do Exist Project, Gilbert, DJ ReMike, Sparkle Motion, DJ Ideal & everybody i forgot. 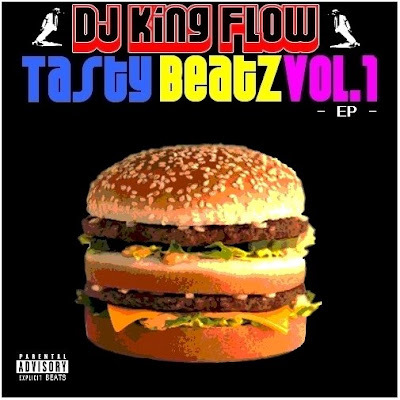 I'm very proud to present DJ King Flow' EP Tasty Beatz Vol. 1. This one is hot!!!! Check it out and let him know what you think, Thanks DJ King Flow. It has really been tough for me with death of a legend like Michael Jackson. I think I'm finally coming to grips with. I'm about to get it cranked back up. Just to let every one know I was told to pull the Michael Jackson post down and fully understand why, so out of respect it was taken down. I'm still gonna post Switch this weekend, so get ready and enjoy your holiday!